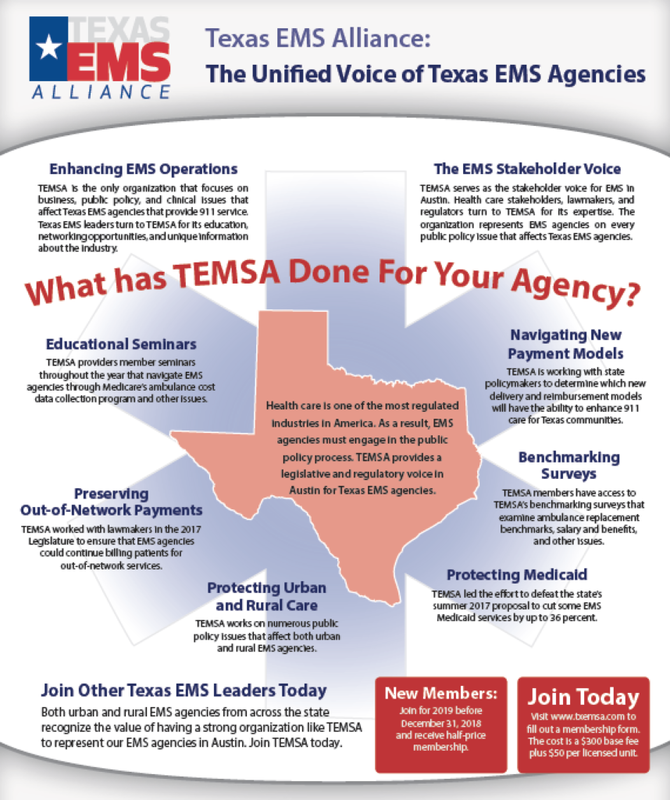 Texas EMS agencies that are committed to ensuring that Texas communities have access to outstanding 911 care are invited to apply for membership. Click here to apply. 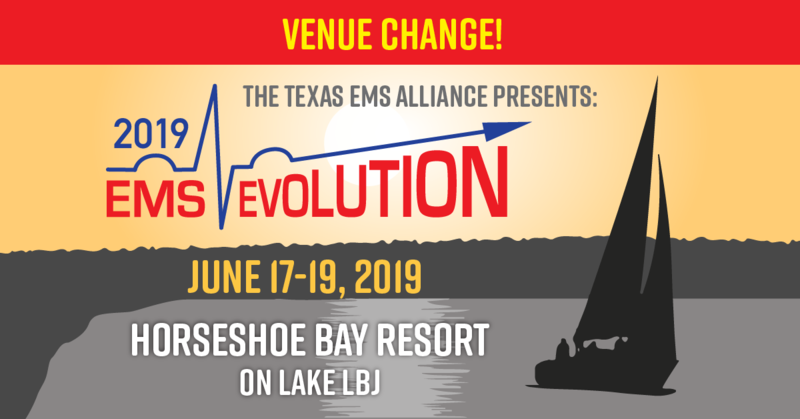 Click here or on the picture below to learn more.